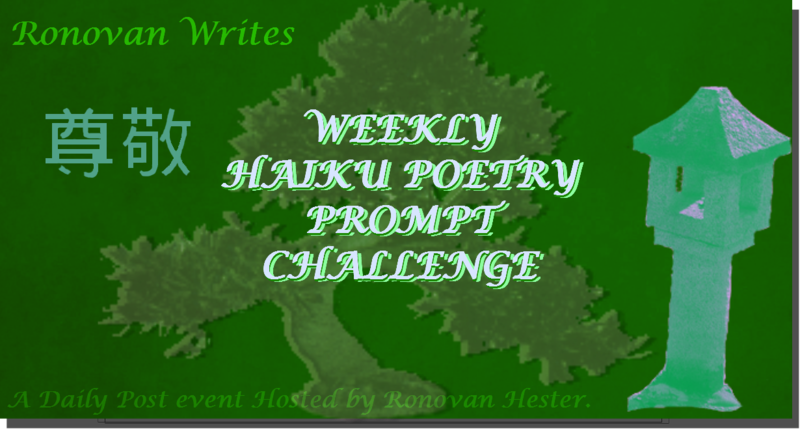 Haiku Poetry Proimpt Writing Challenge Useful Links. 3 haiku from me and my morning feline companion. The first is a syllable short…I’m learning to forgive myself for such transgressions. I’ve been told there are no rules to Haiku. AM I CURED OR DEAD?